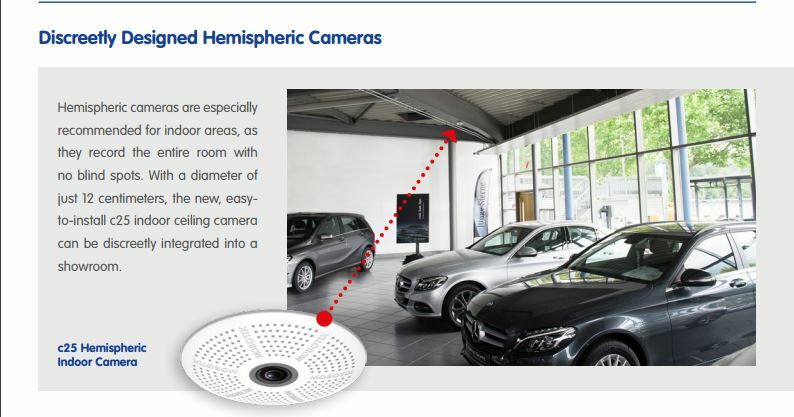 Car lot security systems are being upgraded all across the country to intelligent iP security camera systems. Car dealership owners were on high alert in Milwaukee when, over the course of five nights, thieves broke into seven different car lots and successfully stole over a dozen vehicles. Despite the presence of security cameras at each of the robbed locations, the vehicles were not recovered and no suspects were taken into custody, according to Brittany Shannon of WISN News. The older security cameras on site were unable to use new technology that would have proactively deterred illegal activity. A week before that, the police arrived at a dealership lot in Sioux Falls, South Dakota, after being alerted of two people damaging vehicles in plain sight. Despite the lot owner’s efforts to keep the area well-lit through the night, the vandals managed to cause a total of $25,000 in damage to twenty vehicles. KSFY News reports that Sioux Falls police were offering a reward to anyone with information that led to the detention of the culprits. Had the manager installed an intelligent iP car lot security system by MOBOTIX, he and the authorities would have been instantly notified during the intial trespass. As illustrated by these troubling examples of car lot theft and vandalism, criminals today are becoming more sophisticated, and outdated car lot security systems with dated CCTV cameras are not enough to deter them. Perhaps career criminals are aware that most video security systems don’t capture enough detail in low light to reveal their identities, or they realize that footage of their crimes will not be reviewed until hours later after they make their escape. Would-be vandals will find themselves sorely mistaken to underestimate the technology of car lots monitored by MOBOTIX security cameras. 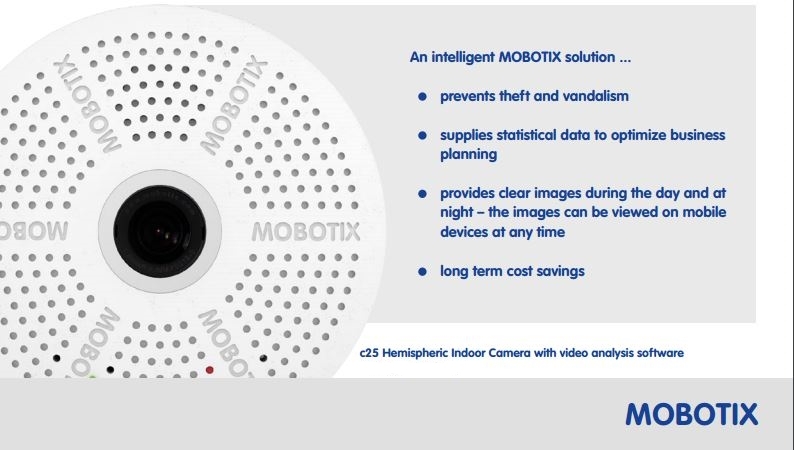 MOBOTIX cameras use intelligent iP technology that allow them to sense intruders during the hours when a lot or property is closed for business. In addition to alerting the lot manager of the intrusion immediately via text or email, MOBOTIX cameras can also activate light and audio warnings that chase off the unwanted visitors. Vandals and thieves aren’t discouraged by the silent, benign watch of low-tech security equipment. But with a sudden flood of light and clear audio alarms, criminals quickly get the message that your property is under a higher level of surveillance, and they had better vacate the area quickly. This type of security will prevent theft or damage of property from ever occurring, saving businesses from the often devastating cost of a break-in.. Using MOBOTIX video security systems, car lot owners will no longer helplessly watch the footage of a theft one day after it happens. They are instead given the tools to act immediately, and ensure that the criminals violating their property are held accountable for their actions. The video below shows off how the camera accurately identifies an intruder, notifies the monitoring company who then calls the police, and sets off an integrated PA alarm that slows the intruders crime so that he is eventually caught. Was there a recent incident on your lot? Did your current camera system stop working or is it old and clunky? Let us know what you're looking for so we can help with the best solution. Are you open to a 30 day, one camera trial? 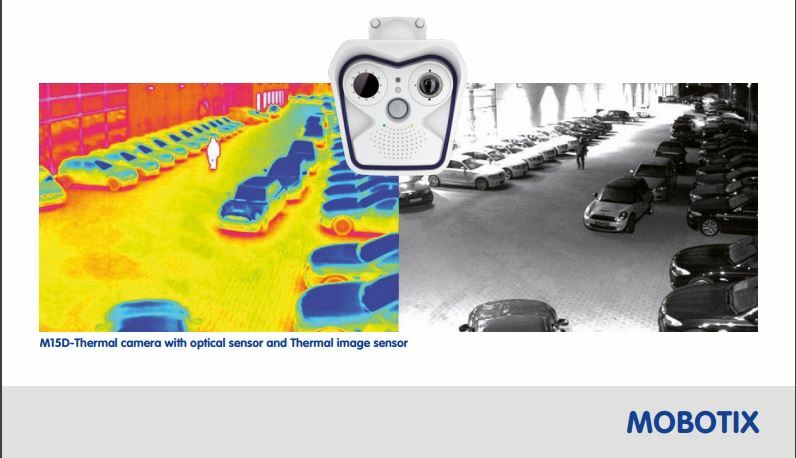 Installing a demo camera next to one of your existing cameras is a great way to see how much more you get with a MOBOTIX camera.